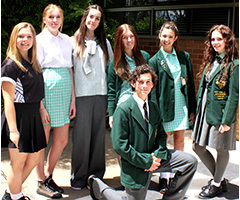 Canberra High School students are expected to wear school uniform. There is a choice of uniform combinations which are both practical and economical. 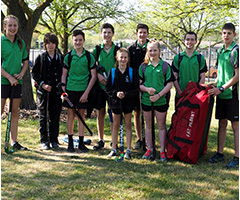 Wearing a uniform encourages school identity and promotes safety both at school and on excursion. All clothes must cover the shoulders, neck and upper thighs. Tops must be collared and be long enough to cover the top of shorts, pants or skirts.